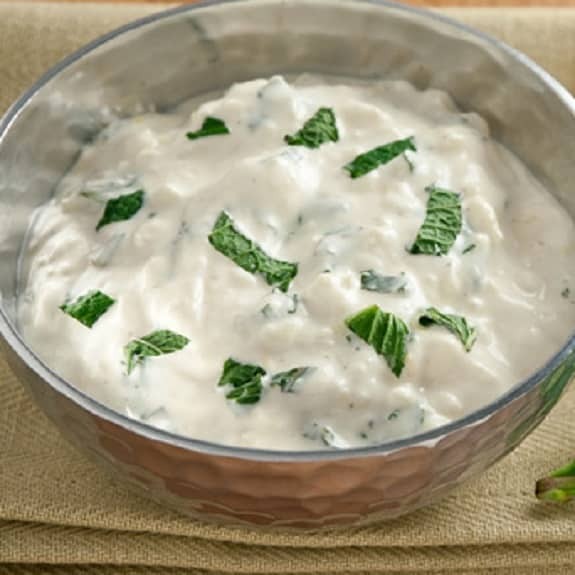 Slow cooker feta and mint spread. 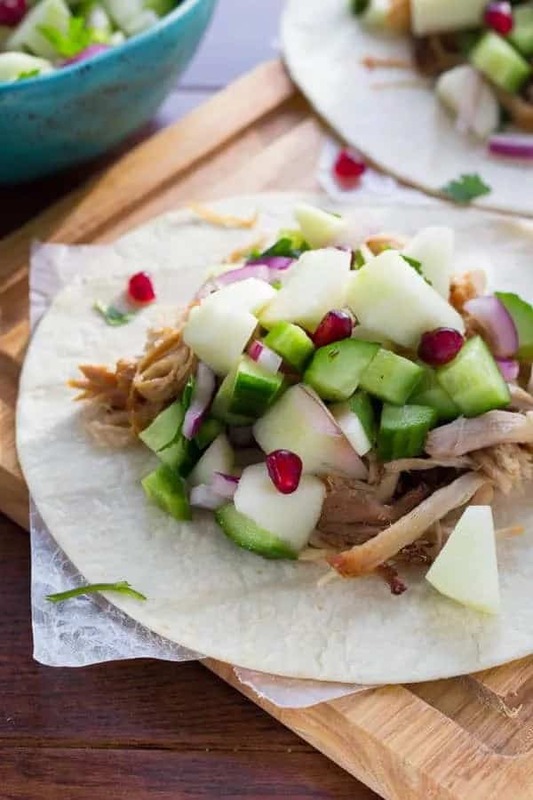 Delicious cheesy spread cooked in slow cooker. In slow cooker,combine yogurt, chesses,olive oil and garlic. Mix well. Cover and cook at low heat setting until cheeses are melted. Stir in mint and lemon peel. Serve with chips,carrot and celery sticks.